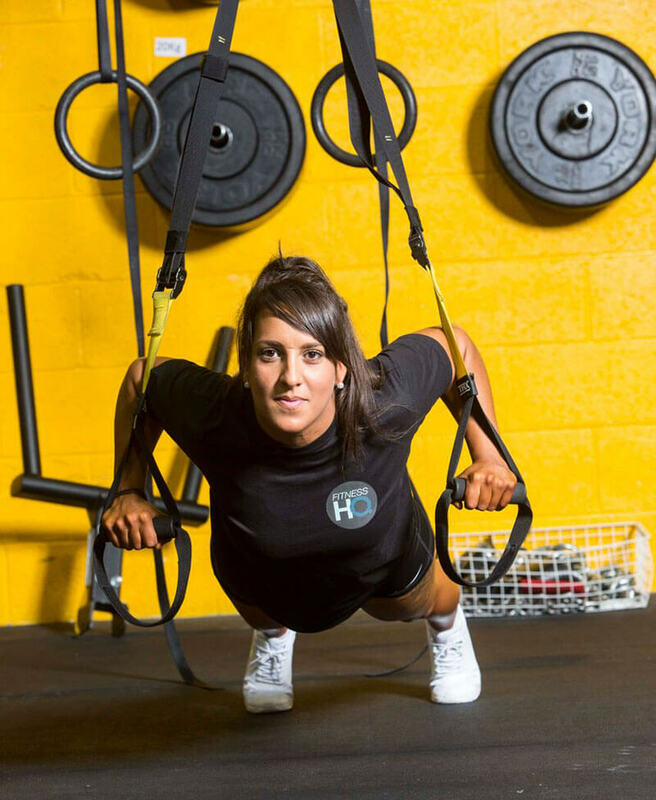 Fitness HQ is a Nationally and Internationally recognised Training Provider. At Fitness HQ we deliver a wide range of fitness, nutrition and sports massage qualifications. Fitness HQ is a trading style of Sports College UK. Sports College UK not only specialises in fitness, nutrition and active leisure qualifications but it also delivers a variety of education qualifications including the Level 3 Award in Education and Training, IQA and EQA qualifications. For more information on our Education and Assessing qualifications please visit the Sports College UK website by clicking here. 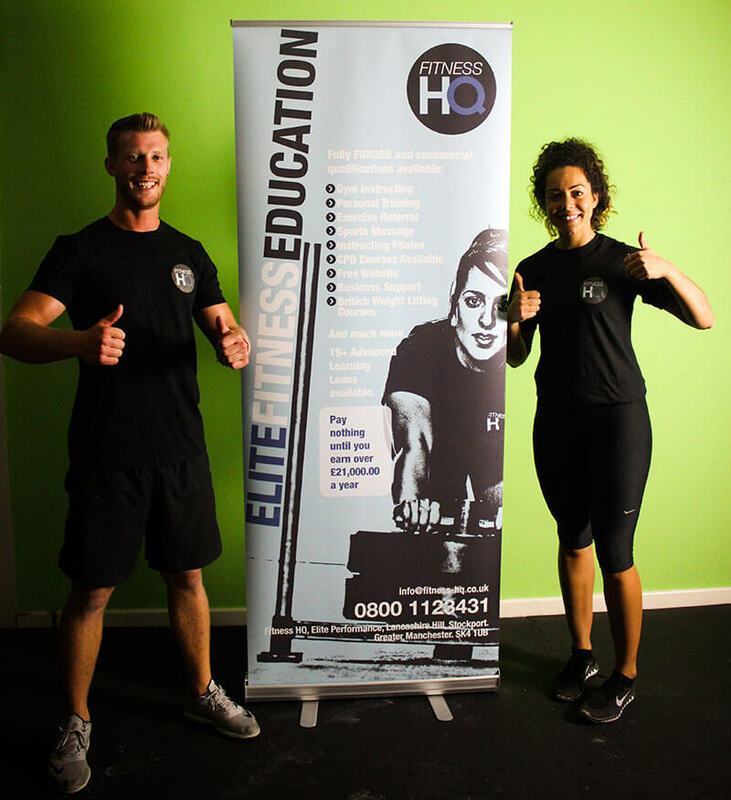 Fitness HQ is a training provider who deliver high quality provision within the Health, Fitness and Leisure sectors. FHQ have a combined 20 years experience within training and education. FHQ’s Tutors and Assessors are well sought after as industry leaders who regularly present at various events and boast successful careers in their chosen discipline. FHQ tutors and assessors differ from other organisations, our tutors don’t only hold the qualification level which they deliver, but in most cases they have a degree and even a masters in their chosen speciality, resulting in you getting the very best qualification possible. 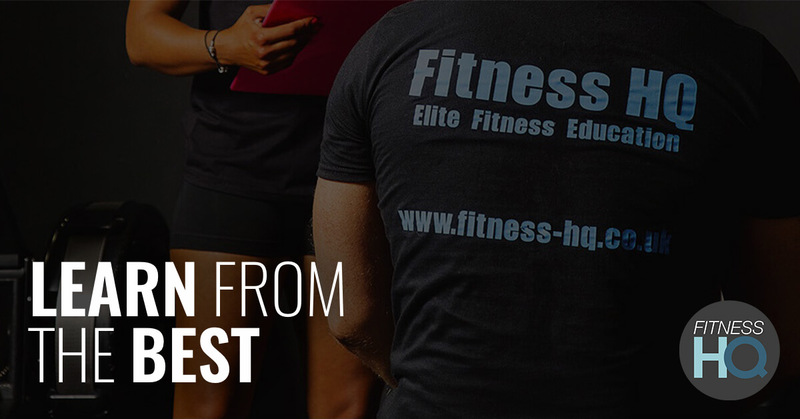 Throughout the industry FHQ has a reputation of quality, great value for money, but more importantly of offering the best Personal Trainer Courses available. For more information don’t hesitate to contact us. As well as boasting robust quality assurance procedures and the highest quality of delivery, all of FHQ qualifications are delivered at state of the art facilities to give you access to a variety of equipment, methods and programming options which you can transfer to your clients.